A late, but welcome demo. 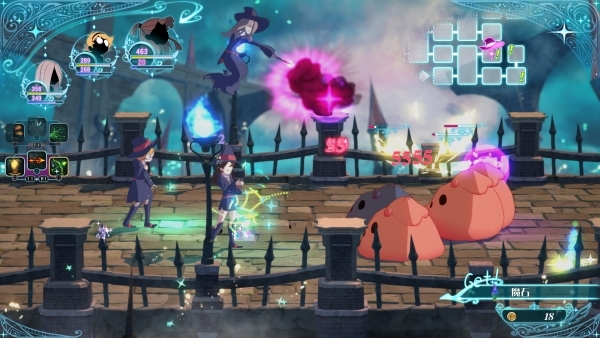 The demo for Little Witch Academia: Chamber of Time will launch for PlayStation 4 via the PlayStation Store on December 15 in Japan, the latest issue of Dengeki PlayStation reveals. Little Witch Academia: Chamber of Time is available now for PlayStation 4 in Japan, and will launch for PlayStation 4 and PC in North America and Europe in early 2018.